(P1) If you’ve got 20 million pounds and want to have your own village, well, you’ve finally got your chance. A 21-bedroom mansion, 8.6 square kilometers of land, 43 houses and cottages, a village pub and restaurant and a petrol station – all of it can be yours. (P2) People are renting all of the houses and they hope that the next owner will not raise the rents. 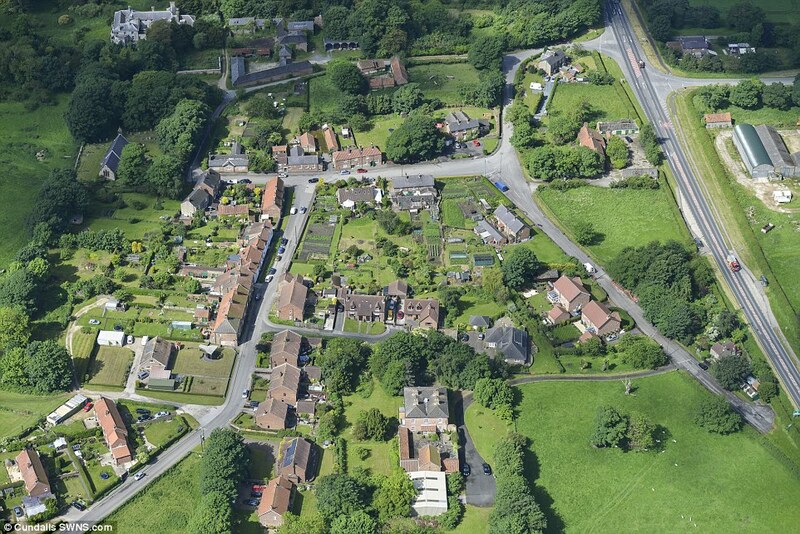 (P3) One family owned the village in North Yorkshire for the last 150 years. The last owner died in 2010 and had no heir. Many people from the UK, as well as abroad, are already interested in buying the village. (P4) Whoever ends up lord of the manor, it’s hoped that much like the owner before, they’ll carry on helping the community and providing cheap rents for the tenants. If you had the money, would you buy this village? Why or why not? Do you prefer to live in a city or village (town)? Why? Have you ever been in a mansion before? If so, where? Do you prefer to live in a big or small house? Why?